Summer is finally here which means long, lazy days in the backyard relaxing and entertaining friends. 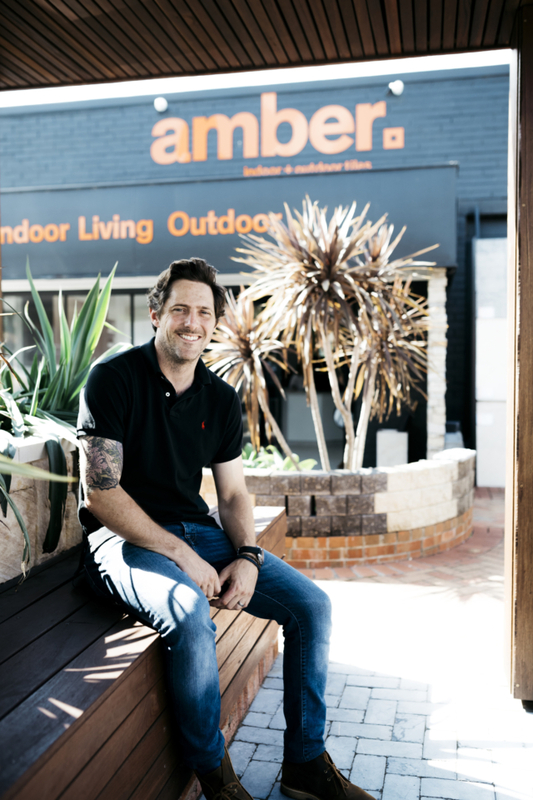 Few people know more about creating beautiful outdoor areas than landscape gardener and star of Selling Houses Australia, Charlie Albone. 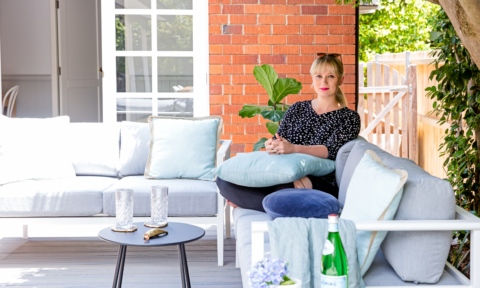 “Now is the perfect opportunity to do up your outdoors as most people have a bit of extra time off to both enjoy their outdoor space and finish off reno jobs. Just plan ahead to ensure you can get the necessary tradesmen in so you’re not left with a half-finished yard,” says Charlie of the pre-Christmas push. 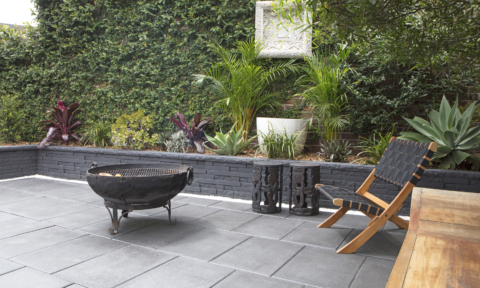 One of the most essential components for a great outdoor space is paving. Charlie has some great tips about paving, tiling and making the most of your indoor and outdoor spaces. 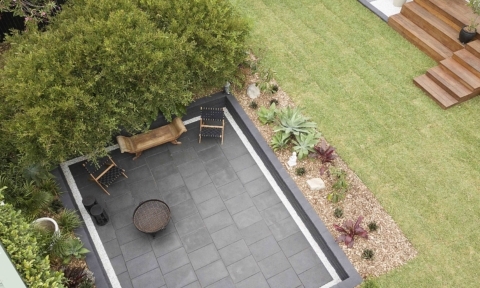 “Paving sets the whole tone for a project, it can dictate the style and quality of the garden space. It’s often difficult to replace if you do it last and instead choose all your furniture, plants, screens and so on first. So it’s important to get it done right first time around – spending some time on your paving choice will pay off in the end,” says Charlie. 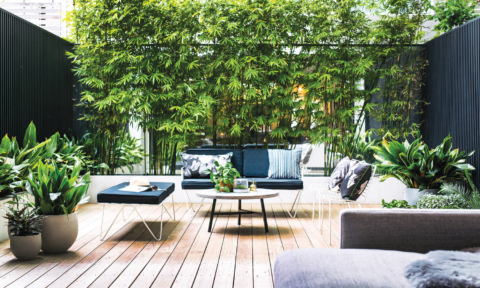 What is your best advice for creating an inviting deck or patio area? 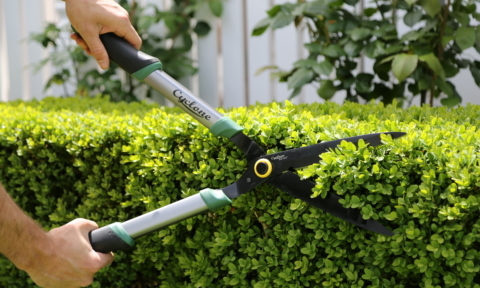 “Make sure you have the proportions you need for the amount of people you have in the garden. Nothing is worse than being cramped or feeling like you’re too small for the space. 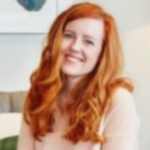 Spend time planning to ensure you get all the items you want in your garden rather than jumping in without considering the space as a whole,” says Charlie. What hard surfaces would you recommend for paving? “Porcelains are huge at the moment. Amber Tiles’ Urban Surface range is super hard-wearing and comes in a variety of colours and sizes. 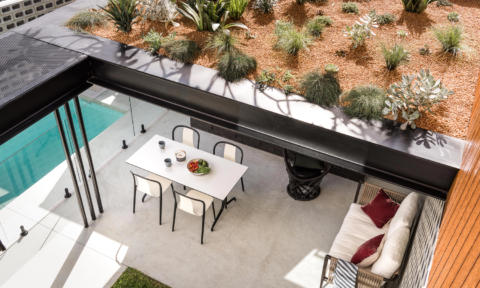 A new trend we are seeing is wrapping the paving or tiling down into the pool for a continuous streamlined look – this can be done with a porcelain. Limestone is also a great timeless hit if you are after something that won’t age and will always look top notch,” says Charlie. What are the best ways to create shade if there is none? “I love a pergola with a deciduous climber such as wisteria as this lets in winter sun but people also like a fixed structure such as a roof. Just make sure it’s got good ventilation and lighting. Retractable shade sails are also nice as they offer some softness and can be pulled back in winter, and umbrellas are a cheap, flexible alternative,” says Charlie. How should you light the space? “Natural light is the best option as it’s the most relaxing. However, for night-time drama, up or down light features are great. Try to think of garden lighting as creating shadows rather than lighting for practicality. Staggered cross lighting down a path also looks much nicer than a flood light. However stronger lighting for certain areas such as a barbecue, can be used. You don’t want to end up burning anything because you can’t see properly!” says Charlie. How do you work out what amount of outdoor space is best for green planting? “When it comes to planting, I always say more is more but realistically you should have as much space for planting that you can successfully maintain. A large poorly kept garden is much worse than a small well maintained one,” says Charlie. What furniture would you recommend for entertaining? “You get what you pay for in outdoor furniture and flimsy won’t cut it. Not only does outdoor furniture have to contend with all the rigors of life, it has to put up with UV and all sorts of weather conditions. 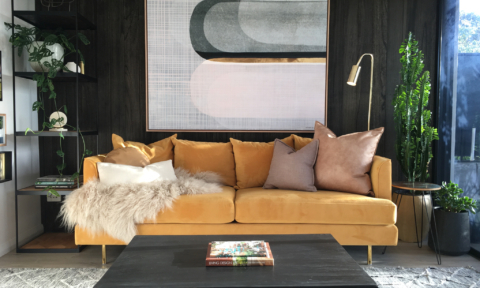 Consider how you want to use the space and dress it accordingly whilst remembering you’ll need to leave enough space around the furniture to move so it doesn’t feel cramped,” says Charlie. Are you a fan of outdoor wall art or garden features? 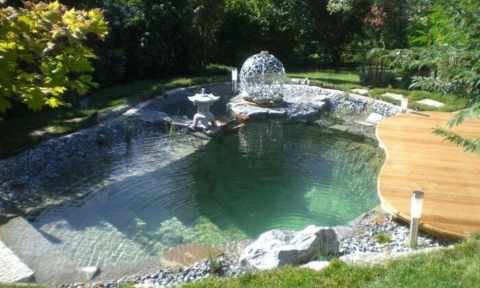 “It all depends on the garden and the actual feature. If it’s not considered as part of the design then it can often look like a cheap add on which I’m definitely not a fan of! If the garden is set up to make the most of a feature with considered sight lines and complementary planting then it can look fantastic,” says Charlie. 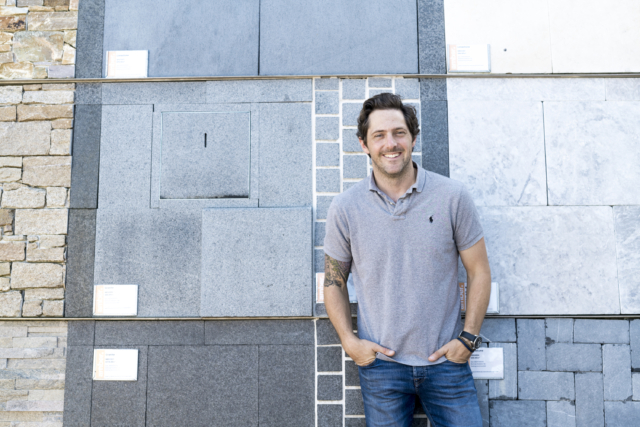 Charlie his wife, interior stylist Juliet Love, are both brand ambassadors for Amber Tiles. 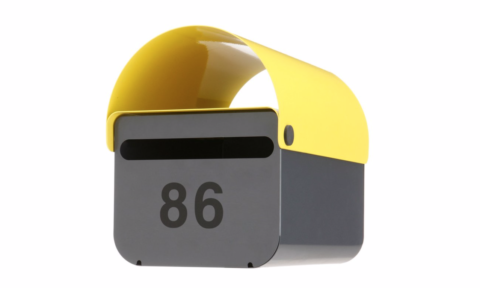 Stylish letter boxes: Boost kerb appeal with our top 5! My new deck: the big reveal! Landscaping big yards: expert tips to avoid boring!